The Wallich are looking for a Client & Volunteering Development Worker. The Client & Volunteering Development Worker is responsible for facilitating the delivery of the client volunteering programme (Residents’ & Service Users’ Volunteering Programme). This will be achieved by assisting our clients to learn and refresh skills in a trusted environment, with the purpose of increasing confidence, social capital and if applicable. 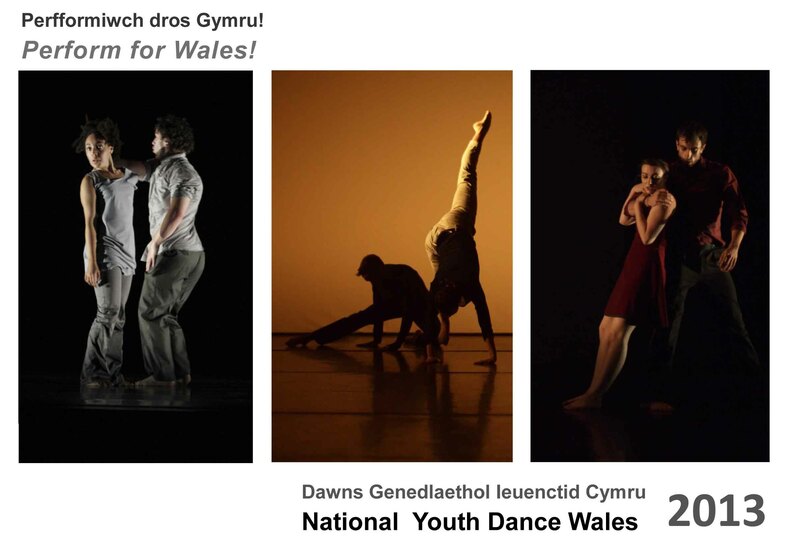 National Youth Dance Wales is looking for young dancers to Perform for Wales, summer 2013. Just Talent is looking for the next stars of the UK and on the 23rd of February they’re coming to Newport. Do you sometimes feel that there are better ways of dealing with difficult situations at work? Would you like to learn a few simple techniques to help you handle potential challenges? U.Dance 2013 is a national celebration of youth dance, with performances in venues throughout the UK in 2013. Community Auction and Fundraising event at the Riverside Warhouse (CF11 6EQ) Saturday the 26th from 5pm till 8pm. The City & Guilds Introduction to Trainer Skills provides participants with a sound introduction to the concepts of a systematic approach to training. It’s an intensive course, designed to be delivered over two days, and is ideal for those who train others in organisations. Want to join the Carnival Crew? South Wales Intercultural Society are running free weekly sessions on Tuesdays from Tuesday the 19th of February 7pm till 9pm at Fitzalan High School Sports Hall in Cardiff CF11 8XB. 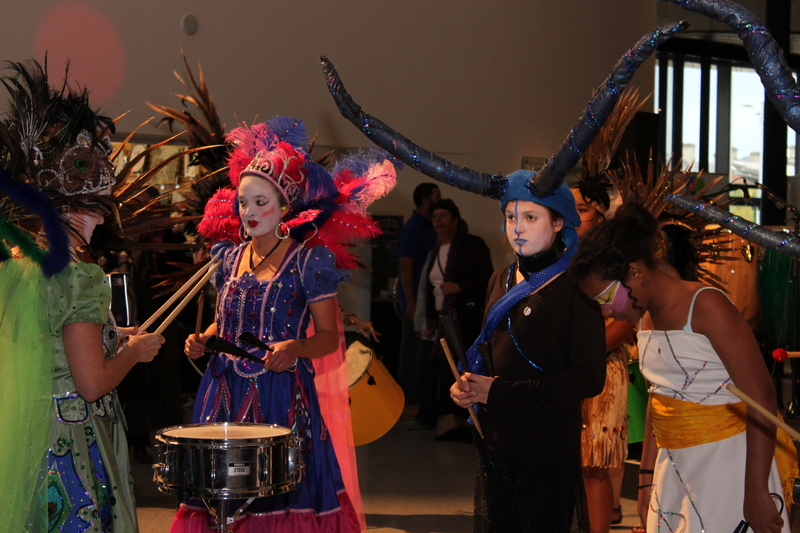 This is a great opportunity to perform Carnival Dance on stage and in parades as well as drumming and costume making.